The sports programme for the upcoming World Urban Games Budapest 2019 was revealed today, with six competition sports and two showcase sports making up the exciting and diverse inaugural programme. 3×3 basketball, BMX freestyle park, breaking, freestyle flying disc, parkour and freestyle roller skate have been chosen as the competition sports, while laser run and indoor rowing will feature as showcase sports. The varied sports programme is a reflection of GAISF’s vision for the Games, providing a global stage for it’s International Federations to highlight their emerging sports disciplines. The pioneering event presents a great opportunity for IFs to reach a new generation of fans in urban communities. “The World Urban Games programme for Budapest 2019 presents a global stage for emerging disciplines, as well as an opportunity for world-class athletes to demonstrate their abilities and for people in urban areas to take a proactive role in sport. I have no doubt that the Hungarian capital will be the perfect arena. 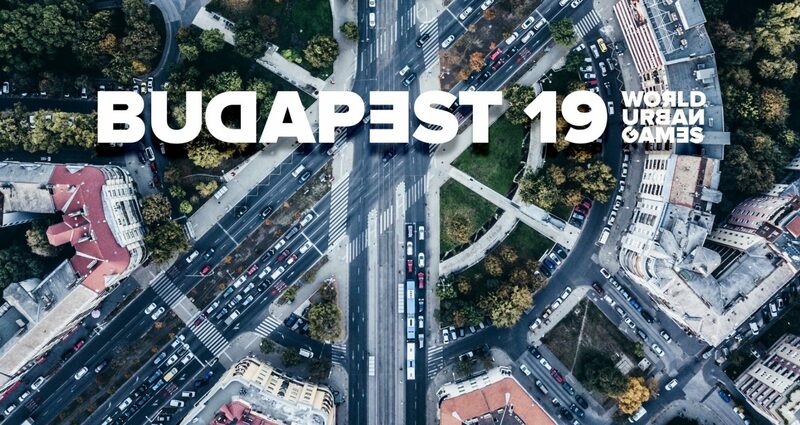 The World Urban Games Budapest 2019, powered by GAISF, will take place from 13-15 September. In addition to the competition and showcase sports, demonstrations of music, dance and urban culture will also feature as part of the three-day event. Members of the GAISF organising team are in Budapest this week to visit the city and take part in an orientation seminar. They will also spend time with the LOC to outline the major milestones in the lead up to the Games. The Global Association of International Sports Federations (GAISF) was founded in 1967. GAISF’s vision is to be the united voice of sports, protecting and promoting the interests of International Federations. It’s mission is to serve, represent, promote and protect the common interests of our Members and to help them achieve their global objectives.